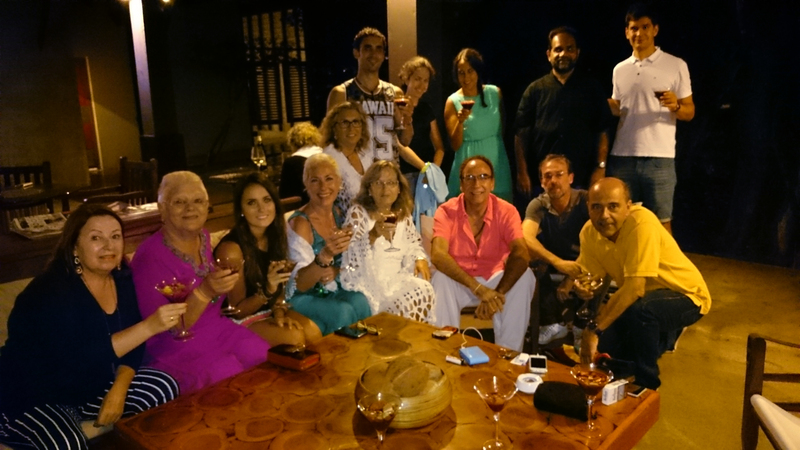 Aitken Spence Travels celebrated the Spanish National day on the 12th October with Spanish tourists traveling during the same period. A group on an adventure tour and another group on a round-trip culture tour were hosted by Aitken Spence Travels for cocktails, anniversary cakes and specially organized calypso bands for entertainment on the national day evening at Hotel Hilltop in Kandy and Cinnamon Wild in Yala. 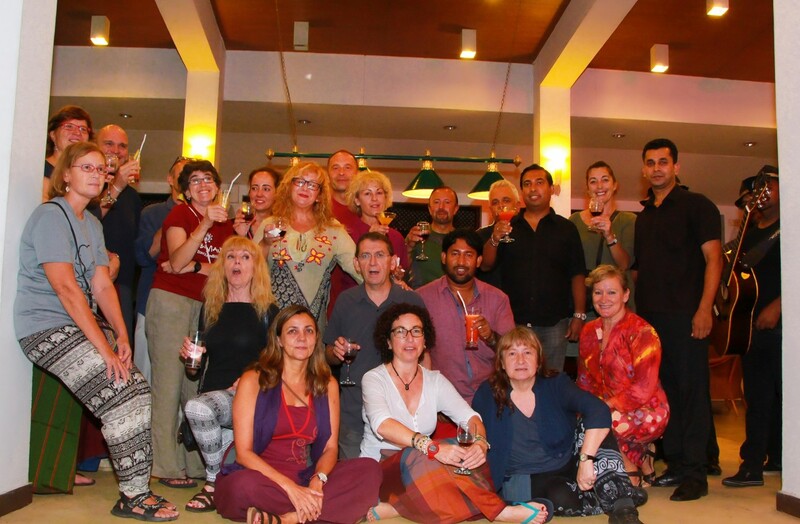 Aitken Spence Travels, with key partners across the world, brings in the largest number tourists to Sri Lanka.